Benchmark IoT Solutions and Design Services offers comprehensive IoT product design services through our engineering expertise, manufacturing legacy and trusted ecosystem partners. Benchmark understands that quality analytics rely on quality data, and we have the experience to enable automation and solve complex data collection problems for nearly any IoT application. Whether customers need to increase operational efficiency or are looking to integrate IoT in the products they sell, we can design and manufacture a custom solution to meet their needs. We accelerate rapid prototypes of custom IoT solutions and ensure successful manufacturing and production. 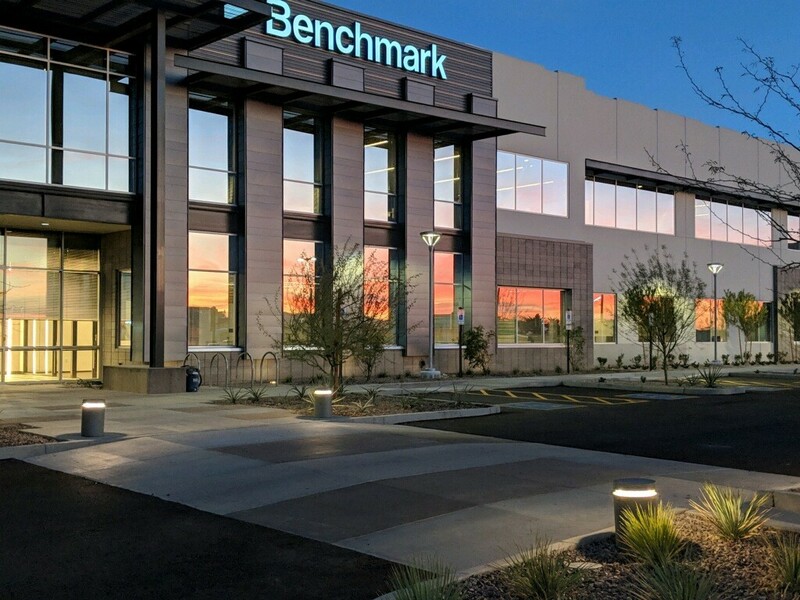 Benchmark’s expertise in developing IoT applications for the industrial, healthcare, aerospace and defense industries allows us to deliver leading solutions for highly-specific and complex use cases. 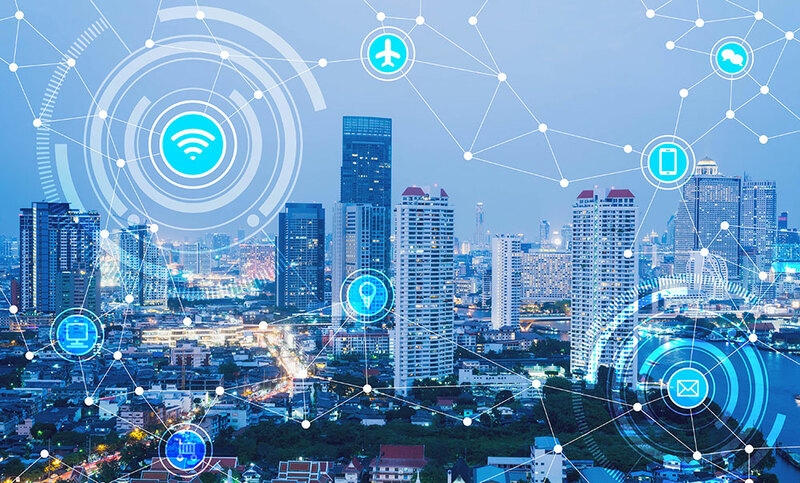 We design sensor networks and IoT gateways that enable regulatory compliance, risk reduction, precision asset tracking, loss prevention and more in each of these key industries. Benchmark has extensive experience with a wide range of sensor types that can be integrated in any way a customer needs for impactful analytics. Custom IoT solutions to meet your needs.